One of the most enjoyable things that technology has brought to human is great inventions including water heater. You will feel more comfortable using hot water for your shower or bath especially during a cold morning. It will help you to clean your skin by simply removing the excess dirt and oil in your body. Due to these great benefits, people are becoming more willing to invest in water heater installation in their home. In installing a new water heater, you need to choose which one will be the best one for you. There are different types of the water heater to choose from such as gas fuelled or the electric water heater. The gas-fuelled water heater is less in cost as compared to an electric water heater but it will also vary on the area of your home. In case your home does not have gas services, you will surely prefer choosing the electric water heater. You also need to check the plumbing by simply measuring the dimensions of cold and hot water pipes that will presently exist in your home. Ensure also that the new water heater will properly be fitted. Before you start anything including the installation, you can turn off all of your utilities that are attached in your unit whether it is electric or gas. 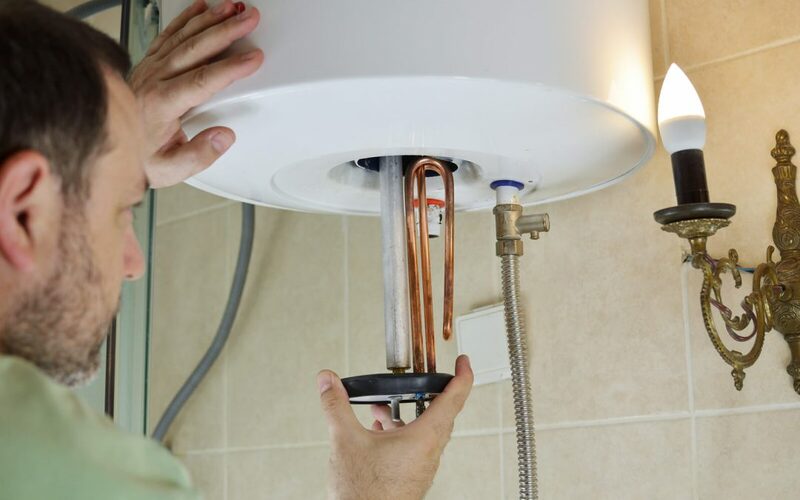 Now, you can drain your hot water tank then disconnect the old cold and hot water pipes connections. You can use a hookup hose from your water tank in draining. Once you have already drained your old tank, disconnect it, remove it from its area and put the new one as a replacement. Now, you can install your new unit and ensure that everything gets fit. Connect now the water lines and follow the proper procedure to avoid any leaks. However, in case you do not have the skills to perform the installation of your water heater, you can hire an expert plumber. 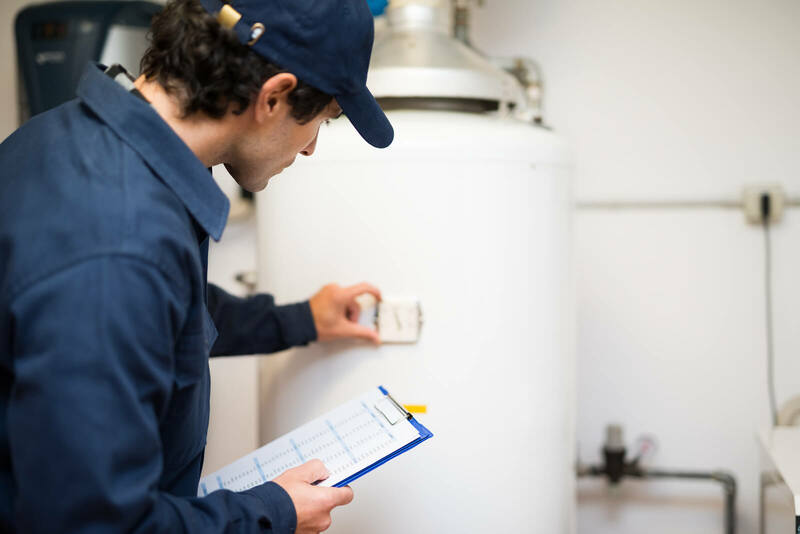 They can help you to have a proper water heater installation and replacement of your old system. Hiring them will help you avoid some future problems from your water heater such as a complete burst of water, leaks and they will not damage your new unit. You will also feel more relieved and free of doubts on whether the water heater installation is been properly done because they are well trained and well experience when it comes to water heater installation. You can also avoid fire damage in case you have chosen to install the gas water heater because they know what are the right precautionary measures needed during the installations process. Safety is one of your priorities in water heater installation and a professional plumber can use a safer method and improve your safety more. In addition, you should go with an updated plumber about the new trends in installation and have better knowledge in this kind of field. With this option, you will surely get the best service from your water heater installation.